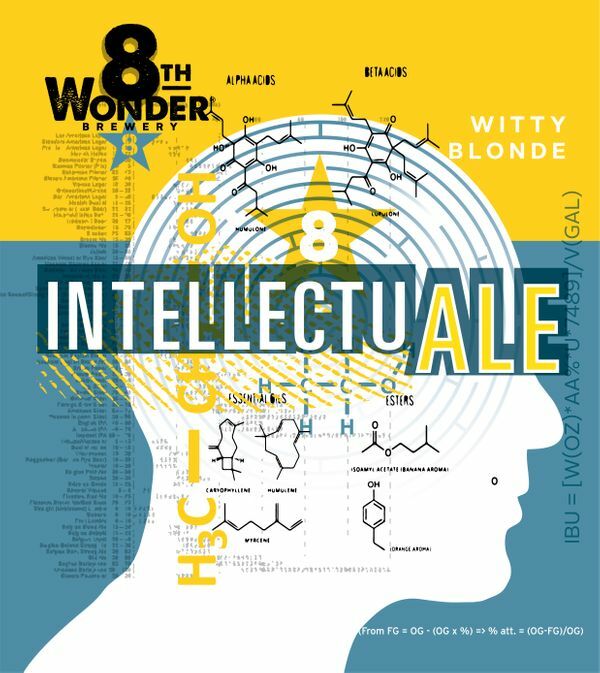 Somewhere between a Wit, a Blonde, and a Belgian Golden, Intellectuale is an easy-going and tasty beer that stimul8s the mind, the body, and the soul. 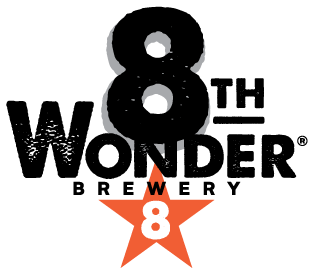 This clever brew has a light, crisp body with a genius amount of wheat. Mild fruit esters; smartly hopped. On a hot humid day or chill night, Intellectuale is always the intelligent choice.